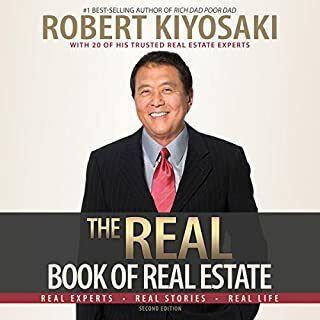 No longer do you need to watch everyone else making money from the sidelines, it's about time you joined in the real estate game and crushed it yourself! 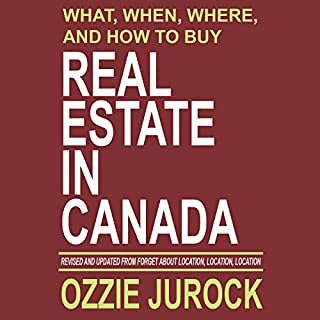 This book covers the must-knows of the whole real estate market. 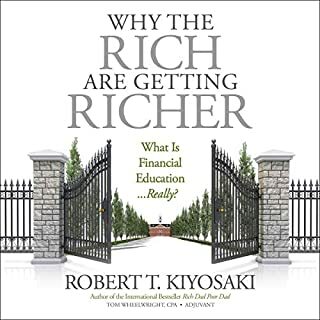 Make the smart choice - educate yourself before diving into real estate and save yourself thousands of dollars! 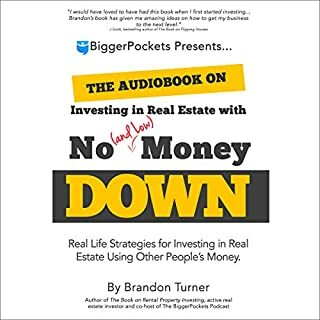 Discover: just how you can get started with real estate even if you have zero experience; three almost unknown alternative sources of finance for your first property; the proven negotiating techniques you can use to save yourself $1000s; and much more. 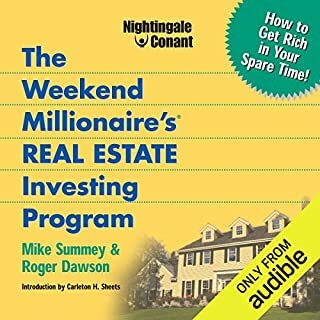 The Weekend Millionaire's Real Estate Investing Program is a step-by-step guide that shows you how to target a possible real estate property and analyze its true value to get the absolute most out of your investment, whether you plan to rent or sell. 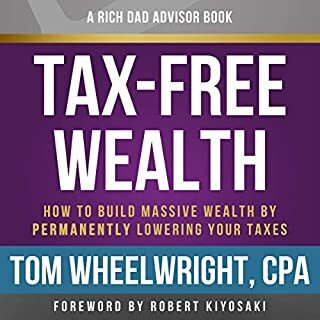 This program gives you a long-term strategy, based on sound market principles, to leverage the properties you buy and develop to create a substantial cash flow without major capital investment. 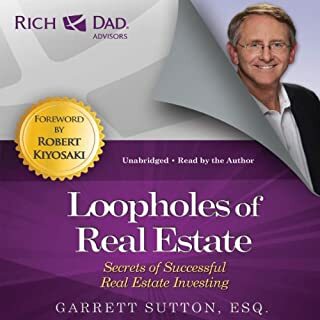 The book is a good overall insight for those who want to get into real estate investing. 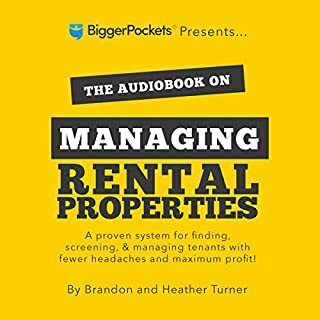 Great tips on property management. As an experienced investor I didn’t find a ton of nuggets, but still one or two. 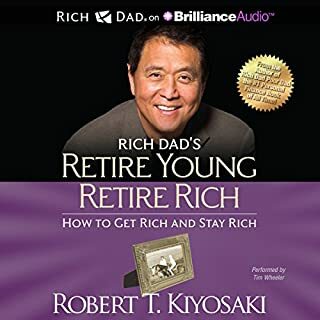 I’ve heard amazing things about this book and I suspect it has changed the mindset of a lot of new investors, but as an experienced investor I found it kind of light. If you're only wanting to start small with a rental house or 2, this book is overkill. If you're going big for apt complexes and having partners etc, it's all you. The title fits the book perfectly. 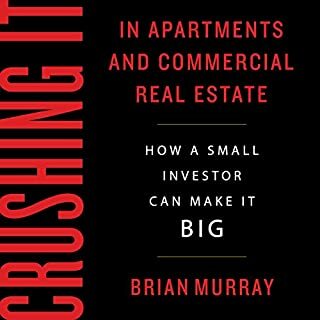 This is a great foundation for someone wanting to start investing in multifamily. Its like a multi unit investing 101 class. 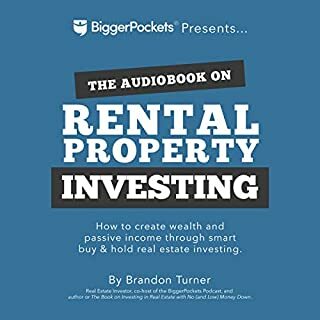 Fantastic book with several practical steps to run your own apartment bldgs. 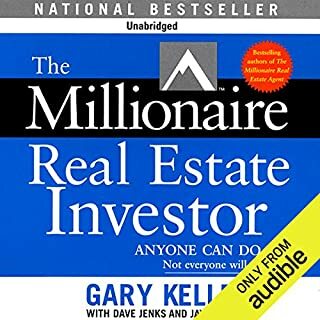 You probably couldn't go buy an apartment immediately after reading this but you will be miles ahead of someone who has not been educated in this way. Two thumbs up! Loved it. A great listen while I drove around for work. 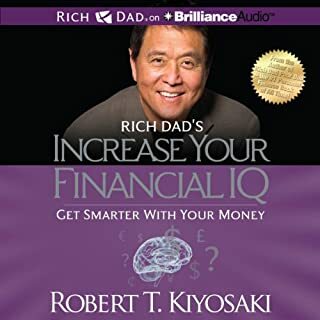 Great to help me plan for my famil's financial freedom. Not bad, but short. Brief overview of the process. Not a lot of good details. More of a general overview of how to buy commercial real-estate. The chapter on investigating the area is pretty good, but the rest is vague. 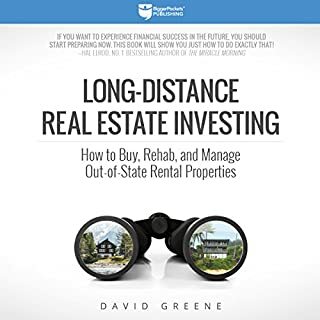 I guess you can't expect a lot of detail from a 5 hour book .if you're just starting off i highly recommend 'the book on rental real estate' from bigger pockets. Way more information. 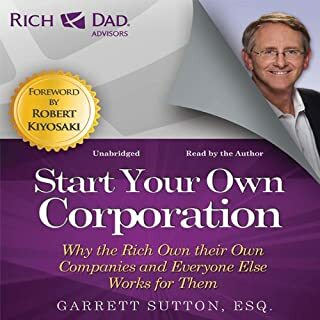 Would you try another book from Ken McElroy and/or Garrett Sutton? 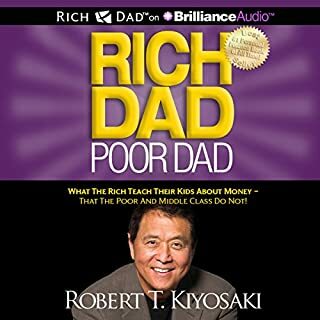 Would you recommend Rich Dad Advisors: ABCs of Real Estate Investing to your friends? Why or why not? No because this book is not for everyone. The title is misleading. 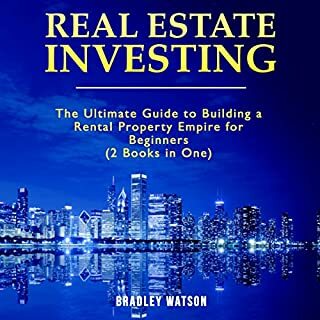 It's supposed to teach other people how to invest in real estate, but all the stories in the book focus on how to invest in Apartment Real Estate properties, which costs millions of dollars, not something an average Joe can start investing on. 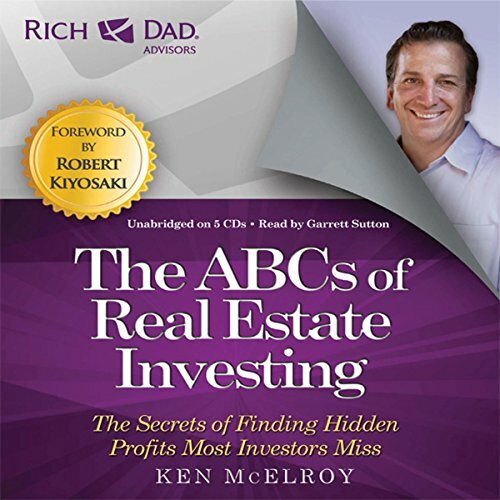 Was Rich Dad Advisors: ABCs of Real Estate Investing worth the listening time? Title is misleading. Should have read the reviews first. Alot of useful content compressed into a relatively short read. A keeper to re-read and reference. I loved this book. I will definitely be using it repeatedly to reference it when buying properties. I didn't care for the reading style of the person reading it though but that's just personal preference. 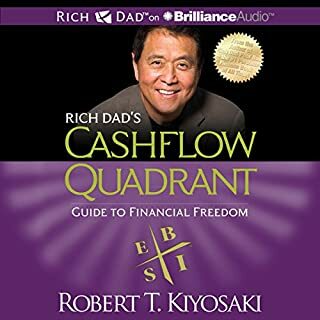 I have listened to a few of the rich dad books and I liked the guy who did rich dad poor dad and cashflow quadrant better. What was most disappointing about Ken McElroy’s story? Did Garrett Sutton do a good job differentiating all the characters? How?